A number of Houston Symphony performances, including a gala opening night concert and dinner featuring "America's favorite mezzo" Susan Graham on September 9, have been canceled due to the impact of Hurricane Harvey. Graham was scheduled to perform arias from her signature roles and favorite show tunes, including numbers from Broadway favorites My Fair Lady and The King and I. 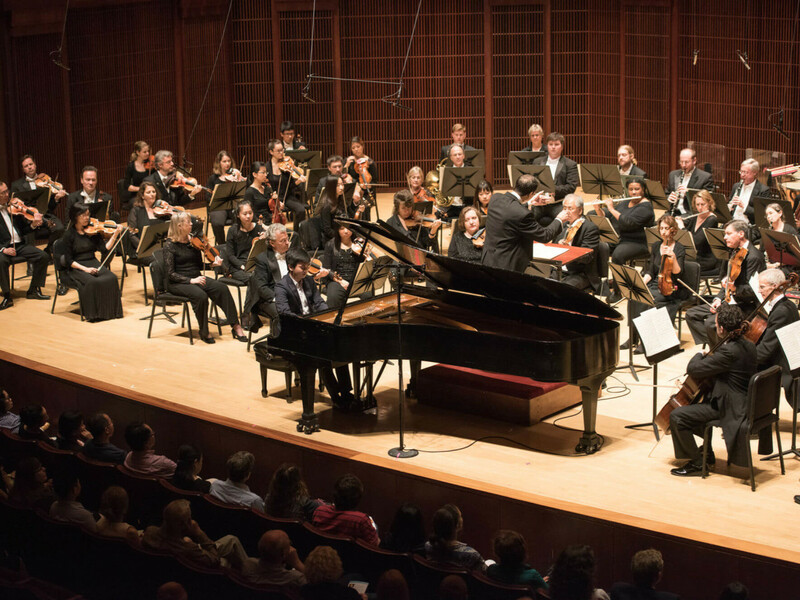 The Houston Symphony had also planned to perform works by Ravel, Tchaikovsky, and Bernstein as part of the evening's program. Also canceled are The Best of John Williams on September 6 at The Cynthia Woods Mitchell Pavilion and Fiesta Sinfónica on September 10 at Jones Hall. 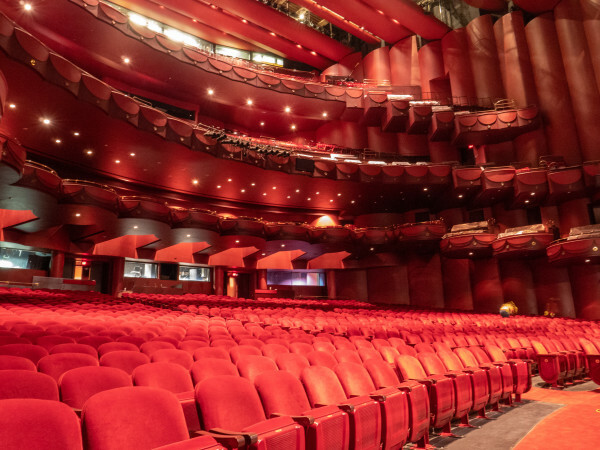 The symphony had previously canceled the first subscription concert of the BBVA Compass POPS Series, Ella at 100, originally scheduled to take place September 1-3 at Jones Hall. The basement of Jones Hall was flooded, but instruments, such as timpani and keyboard production equipment, stored in the percussion and rehearsal room were moved to higher ground and were unharmed by the storm waters. What to do about parking remains an issue as the Theater District Garages are flooded and unusable at this time. "As Houston’s orchestra, we look forward to helping our city to heal, bringing the people of our community together through the inspiring power of music,” symphony board president Janet F. Clark said in statement. The Houston Symphony’s administrative offices and Patron Services Center will reopen on September 5 at 10 am.